Green tea is the one variety of tea that people consistently tell me that they don’t like. I always see posts on Reddit, Quora and other websites with similar complaints. Well, I’m here to tell you that green tea is actually pretty awesome! If your cup turned out less than stellar, it’s most likely because of one of these four reasons. This one is the most likely culprit. Unlike black tea or oolong, most green teas cannot tolerate boiling water. Tea contains polyphenols called tannins (the same substance that gives you a dry mouth-feel in red wine). Hotter water will release more tannins from your green tea, resulting in a bitter and unpleasant cup of tea. 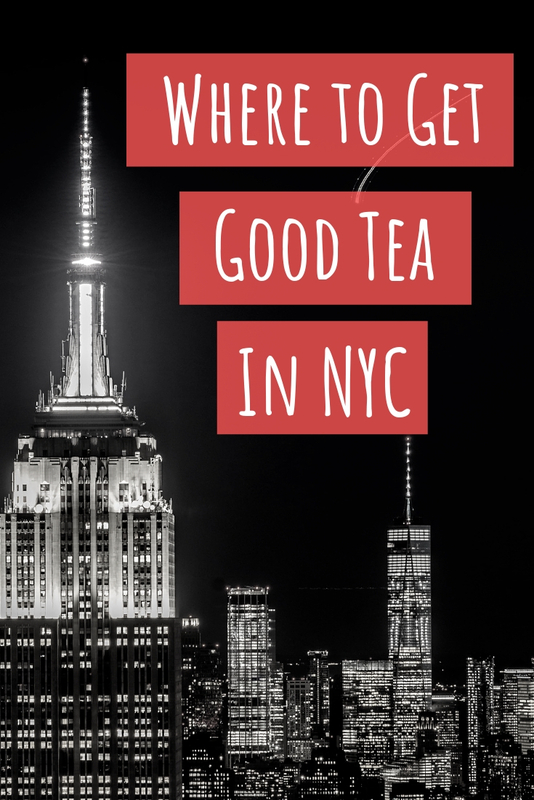 Start with your tea vendor’s recommendations and adjust to taste from there. Most green teas will fall within the 160-180°F range. 2. You brewed it for too long. Just as with water that is too hot, brewing your tea for too long will make for a poor end result. Green tea, especially a high quality one, has a very subtle taste. I’ve seen a lot tea drinkers brew their tea for a very long time because they want it to be “stronger”. In truth, this only extracts additional bitterness and won’t really improve the taste in any way. Green teas should be steeped for no longer than 1 to 3 minutes. Green tea offers a lot of complexity but your palate may have a hard time discerning that if you are used things like very strong black tea, spicy foods or coffee. Give it time and your patience will be rewarded! 3. The tea is old. Tea very rarely spoils but the taste can and will degrade over time. This is particularly true of green tea. The greener the tea, the shorter the shelf life. I recommend consuming green tea within a year of harvest whenever possible. Tea bags will degrade faster because the smaller leaf particles have more surface area exposed to the air. Your local supermarket also more than likely has last year’s tea on its shelf. 4. It’s just bad tea. It’s also very possible that the tea you have is just simply a bad tea. 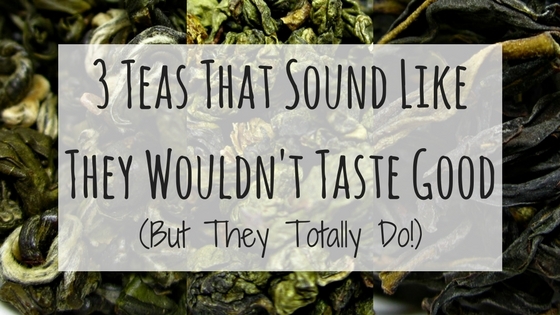 This occurs often with flavored teas since their bases aren’t always the best quality. The artificial flavor can do some funky things when added to hot water. To remedy this, look for a retailer who really knows what they are doing. If they can’t tell you where it is from (details like region and approximate harvest time, not just country), then you probably don’t want to drink it. If you don’t have a reliable local shop, I highly recommend Teavivre for Chinese green teas and Yunomi for Japanese green teas.